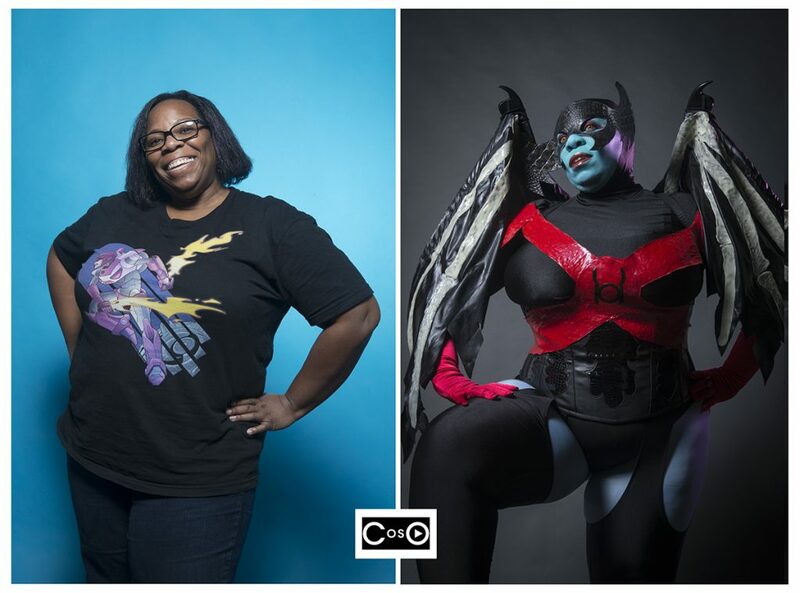 We chat it up with plus size cosplayers, Talynn Kel and Brichibi Cosplays & they share a few plus size Halloween costume tips to pull it all together! Are you guys ready for Halloween or what? We surely are. We have already been scouting out the best plus size Halloween costumes, finding inspiration from the beauty tutorials, and now? To pull it all together, we thought we would share a few plus size Halloween costumes tips from a few of our fave plus size cosplayers! We are definitely pulling together some fun festive looks (are you dressing up this year?) for Halloween, but if you are stuck, need a little bit more help or just need some direction, we asked two of our fav epic cosplayers TaLynn Kel and Brichibi Cosplays for help! So grab your fancy pens, notepads, or just make sure to get ready to screenshot these awesome Halloween costume tips, because there definitely some of the most helpful and practical ones! 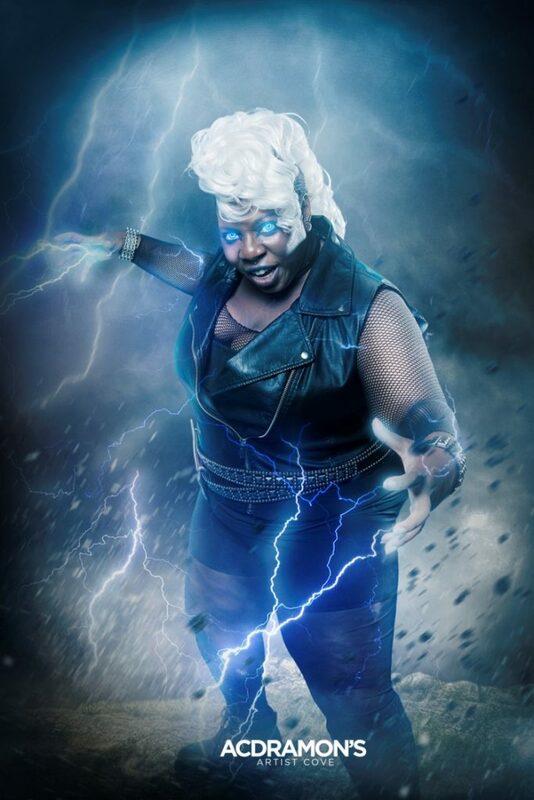 TaLynn Kel is a femme writer, cosplayer who writes amazing articles on pop culture and making a space in the “nerd world” for Black feminist geeks, when we were able to grab a hold on this cosplay genius she offered several jewels for how to create your best plus size Halloween looks. “Use your closet for inspiration. Bought a hot pink skirt that you can’t wear to the office? Design a Halloween look around it. Maybe a pin-up inspired look. Got a dress that’s a little too gothic for most occasions? 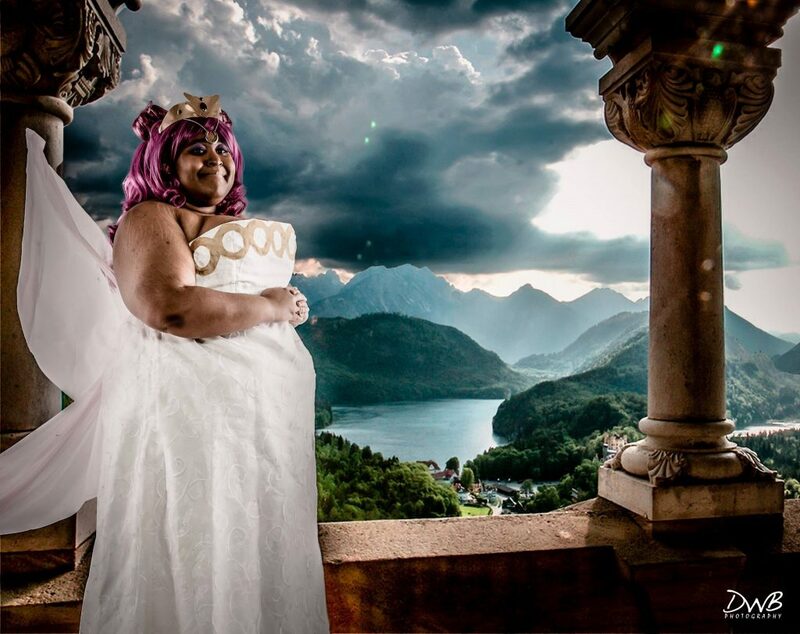 Brichibi Cosplays is a author, freelance script writer and cosplayer who’s all about speaking up on social issues within the “geek community,” we caught up with Brichibi to chat about some of her go to tips for recreating plus size inspired Halloween looks. Did you get all of that, lol it’s all about being fun, fierce and free ladies! 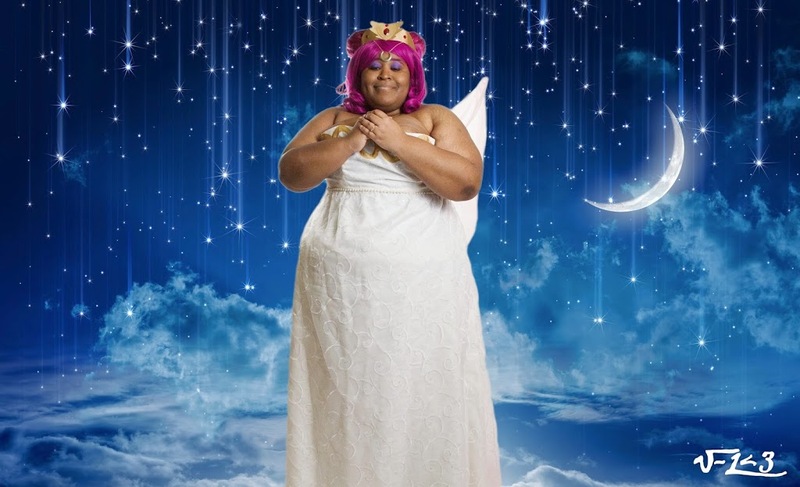 Hope these plus size cosplaying tips help you put those spectacular Halloween costumes together! Have a great tip that we should know?! Share with us some of your best tips and pics in the comments below! 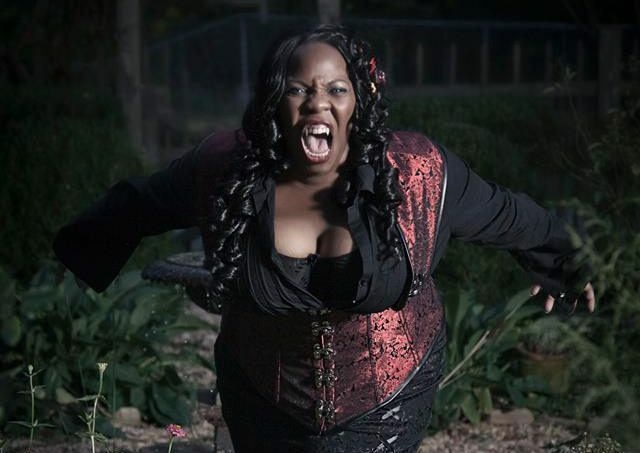 …we can’t wait to see how you work your plus size Halloween Costumes! Oh my god, TaLynn Kel is my new hero! 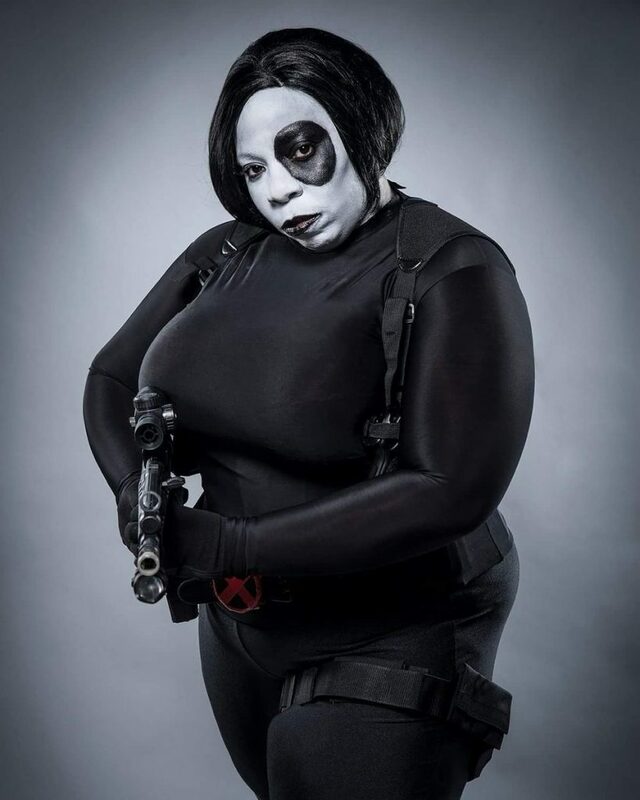 I know as a fat black woman and as a geek trying to stand out in those communities is super hard. I love how fearless Kel is and that she cosplays what she wants to copslay. 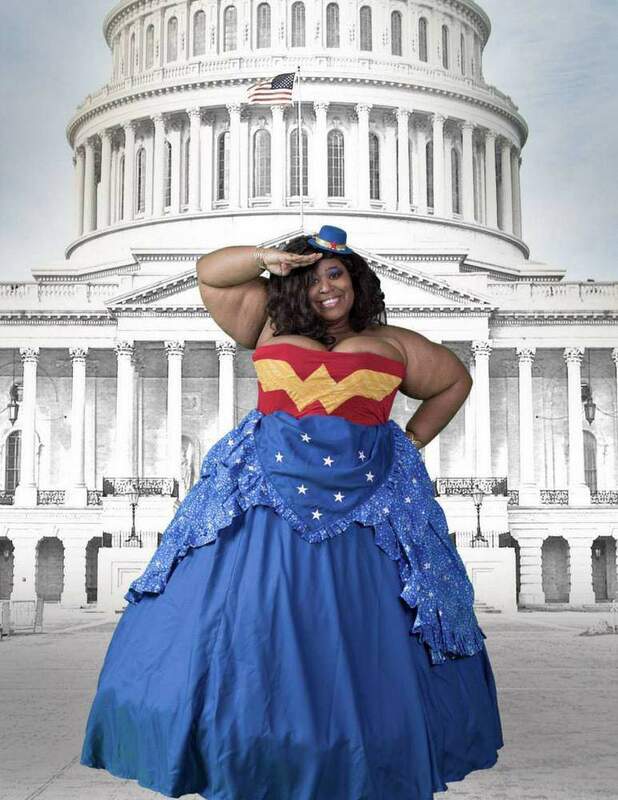 Before this, I could never imagine a black plus size woman cosplaying as Wonder Woman, and now I totally want to try it myself.